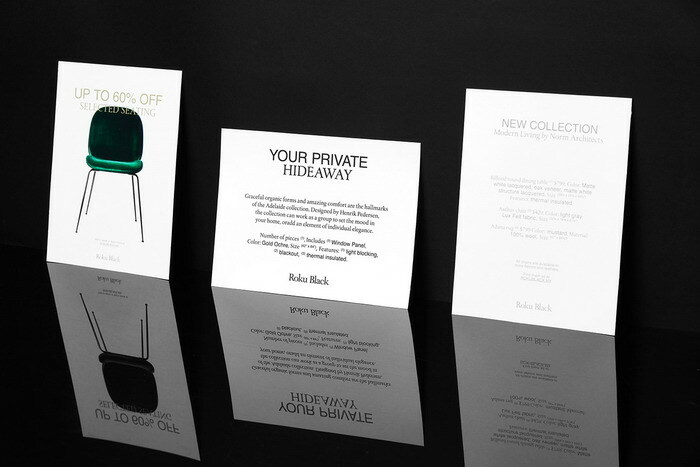 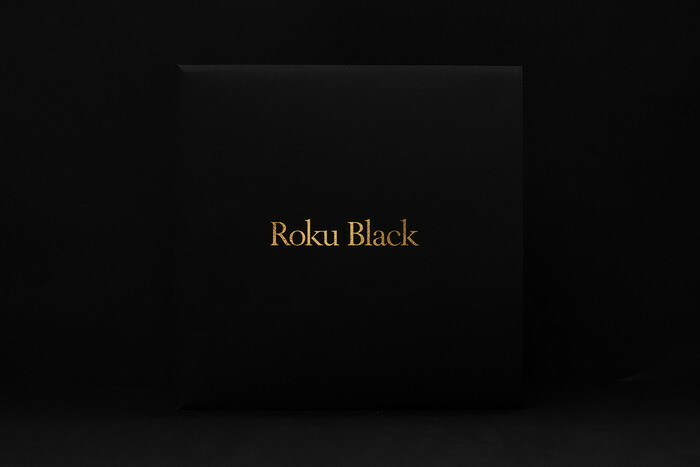 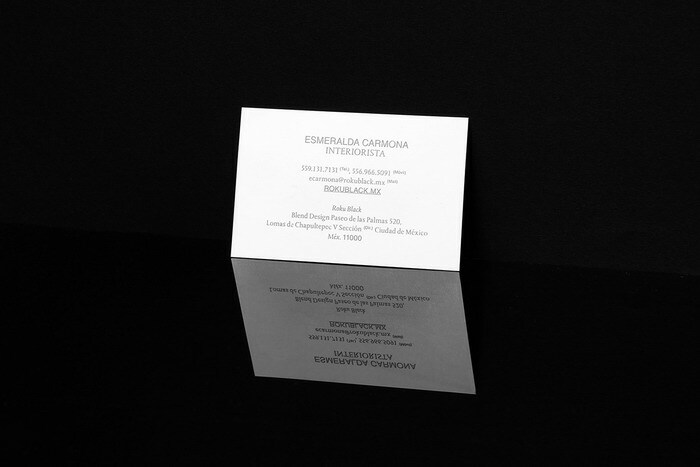 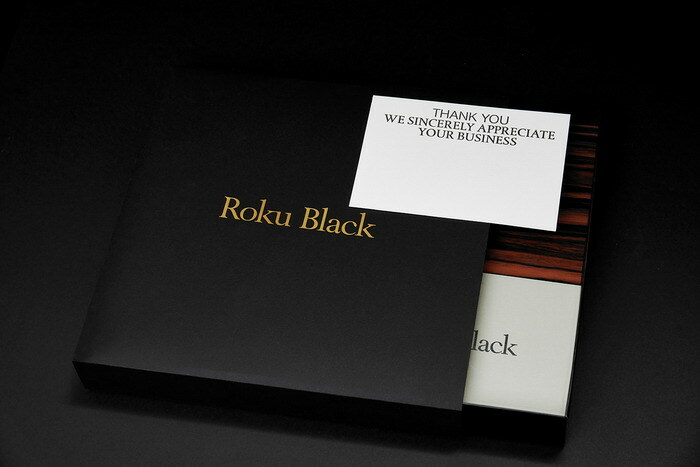 Roku Black is a luxury furniture brand located in Mexico City. 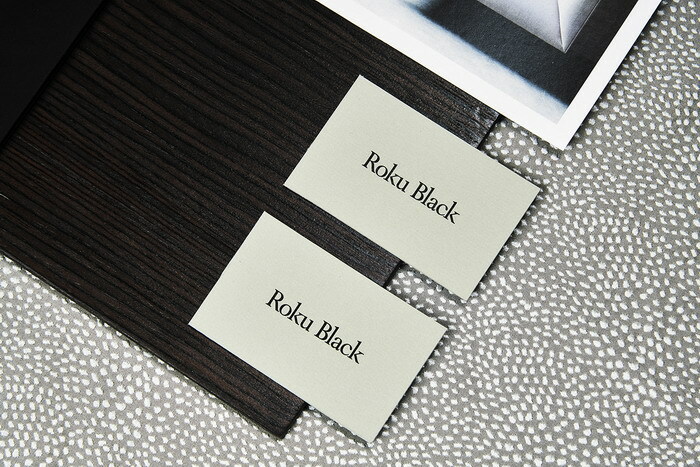 They are specialised on innovating on furniture design with perfection on every detail. 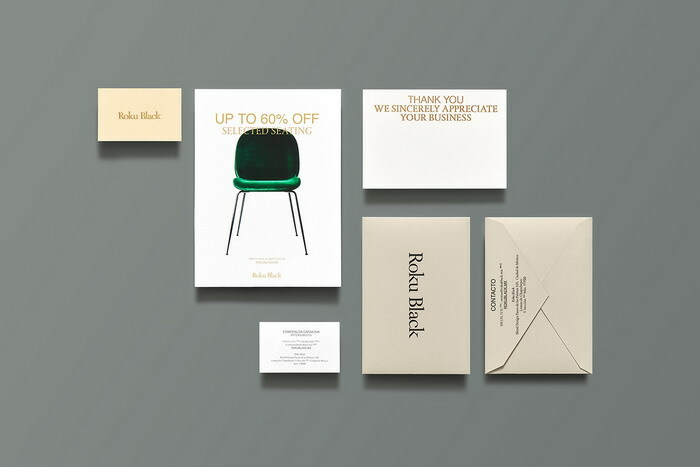 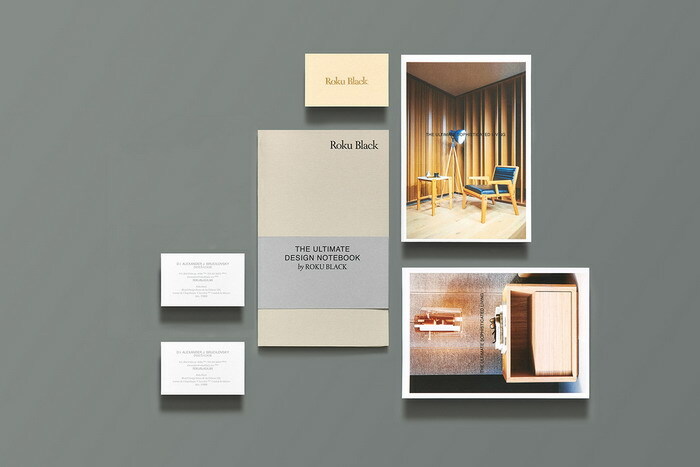 The brand had to reflect the elegance and quality of its furniture, so we created a high-end brand personality by combining a selection of sans and serif types, a neutral color scheme and small bits of gold.